Covering a 100 sq. 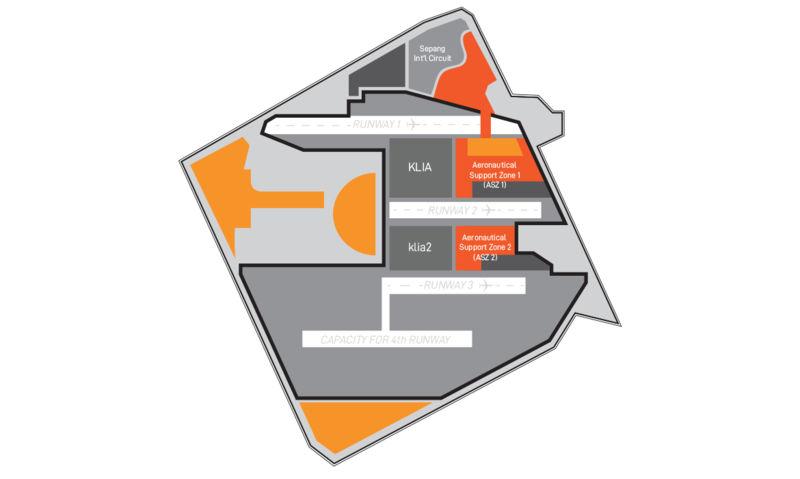 km of land, KLIA Aeropolis is designed as an integrated, complete and synergistic ecosystem comprising the three core clusters: Air Cargo & Logistics, Aerospace & Aviation, and MICE & Leisure; aligned with the national master plans and blueprints with the aim to elevate Malaysia as a magnet for foreign direct investments and as a high-income nation. 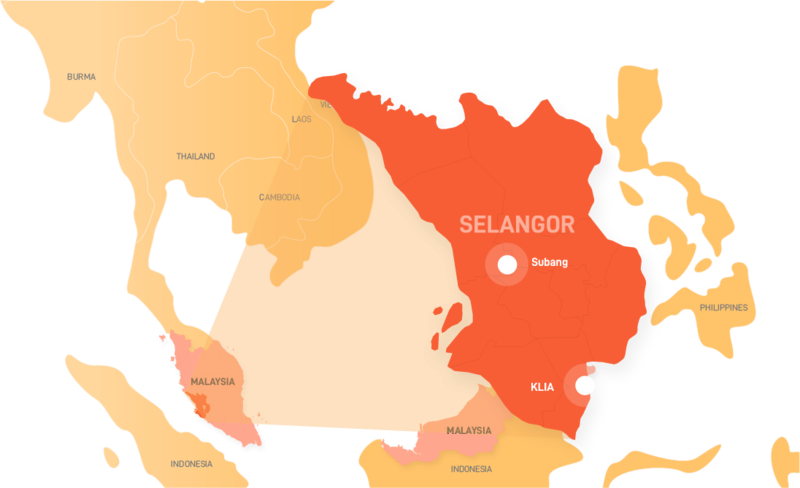 To complement this exponential growth, Subang Airport is also planned to be regenerated to become a connected, modern and convenient city airport serving 5 million passengers annually, on top of being the regional hub for business aviation with a complete aerospace ecosystem. With limitless potential, KLIA Aeropolis is the answer for tomorrow’s world. KLIA Aeropolis is set to be a game changer in transforming the future of Malaysian aviation; leveraging on the Kuala Lumpur International Airport's available capacity to cater up to 140 million passengers per annum with a potential 4th runway. 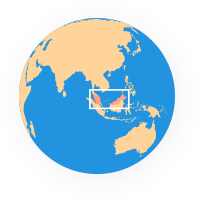 and Subang Airport as part of the Aerospace & Aviation cluster ecosystem. A mature aerospace ecosystem, hosting top global players and building high value capabilities.